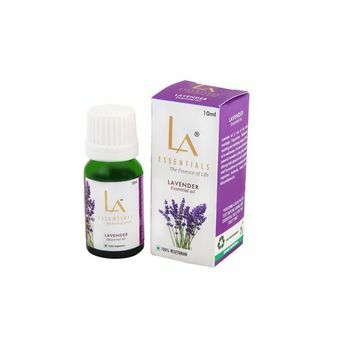 Traditionally, lavender essential oil is used in making perfumes. The oil is very useful in aromatherapy and many aromatic preparations and combinations. The smell of lavender essential oil is potent for many types of bugs like mosquitoes, midges, and moths. The oil is commonly known for its calming, relaxing as well as soothing effects. It is also an effective remedy for treating many ailments including headaches, cuts & burns as well as other skin related problems. Having strong antiseptic properties, it is also used as organic and homeopathic first aid.